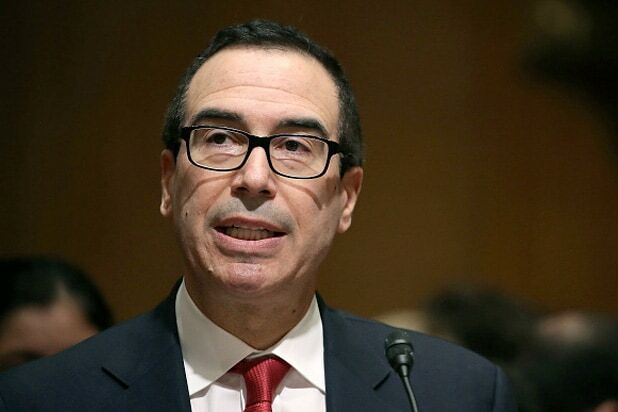 Steven Mnuchin, the Treasury Secretary and former Hollywood producer, defended his decision to stay in the Trump administration in a remarkable letter to his former Yale classmates on Saturday. “The president in no way, shape or form, believes that neo-Nazi and other hate groups who endorse violence are equivalent to groups that demonstrate in peaceful and lawful ways,” he wrote in a statement he posted on social media. “As someone who is Jewish, I believe I understand the long history of violence and hatred against the Jews (and other minorities) and circumstances that give rise to these sentiments and actions,” he wrote. About 300 of Mnuchin’s former classmates at Yale wrote him a letter this week challenging the cabinet member to resign following Trump’s comments on the neo-Nazi violence in Charlottesville, Virginia.